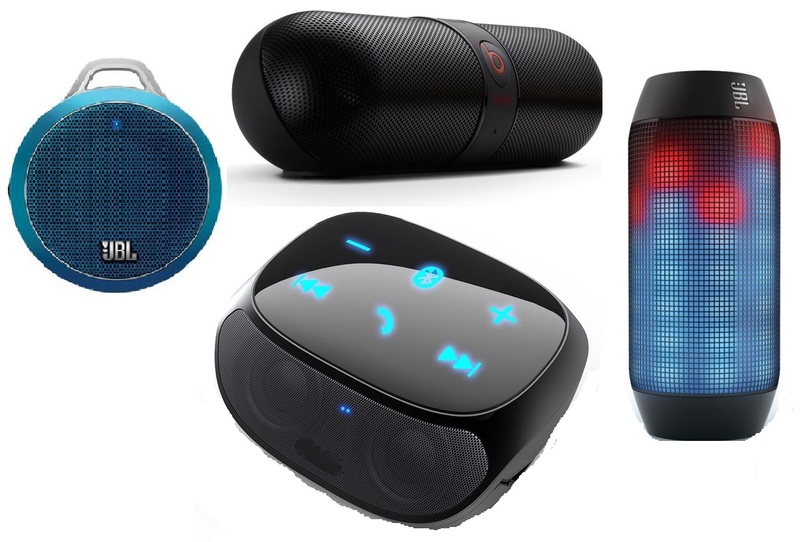 In a market flooded with a wide range of Bluetooth speakers, it is really difficult to choose the right one. Most music lovers prefer JBL over any other brand as it is known for making superior quality sound equipment. It has manufactured some really impressive models in speakers, headphones and now compact Bluetooth speakers. Don’t judge a book by its cover suits perfectly over here. 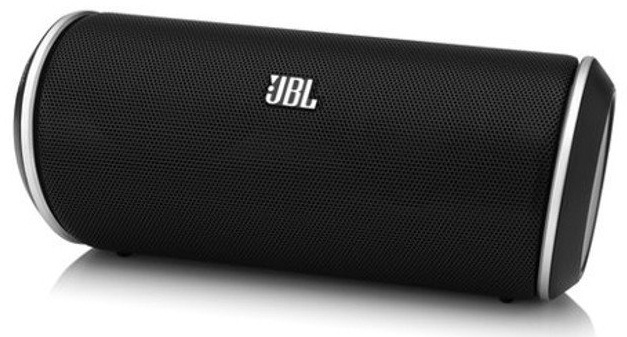 Don’t go by its size, JBL Micro is compact yet powerful. Loaded with a lithium-ion rechargeable battery, this speaker delivers a reasonably good performance considering its size. 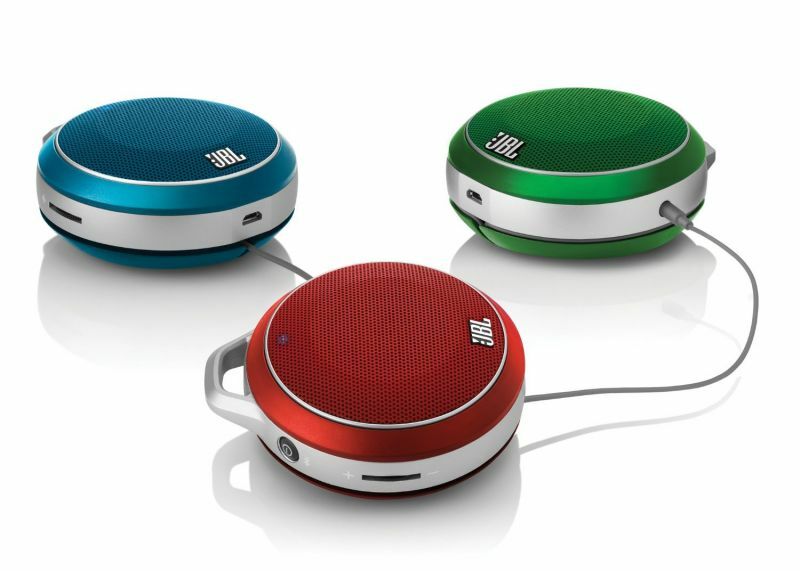 Hear your favourite soothing tunes while you sleep or relax on the JBL Micro. It plays loud enough and quite superior to its other capsule shaped counterparts. 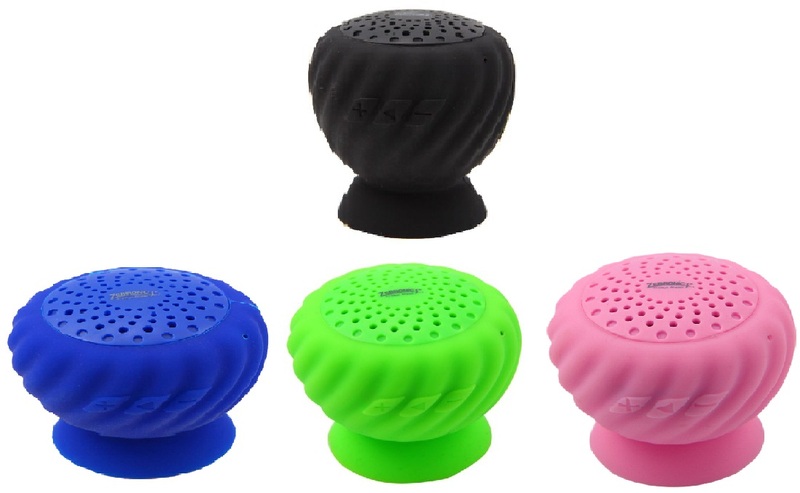 With its decent sound output, this speaker can play both loud and soft music. In mid 2014, Logitech launched a line of Bluetooth speakers to cater to a larger market segment. Logitech has been around in the computer peripherals market for years now. Logitech specialises in making products that are affordable and convenient. Logitech Bluetooth speakers are affordable, small sized and come with a lot of other features like microphone, connectivity with latest multimedia gadgets etc. Looking at its size and price, Logitech X100 is the perfect contender to take on JBL Micro. The compact size and superior performance makes it a must buy. It is an ideal pick for long trips and weekend getaways. Portronics launched Portronics Pure Sound Bluetooth speakers for the people who love listening to music just everywhere. Whether you are at home, work or on the go, the Portronics Pure Sound Bluetooth speaker delivers the ultimate output. Besides trendy looks, it is sleek, lightweight and hence can be carried anywhere. Listen to your favourite tunes for long hours as this Bluetooth speaker comes with an impressive battery life. Zebronics is a brand of the parent company Top Notch Infotronix. Zebronics Bluetooth speakers are all about powerful performance coupled with affordability. 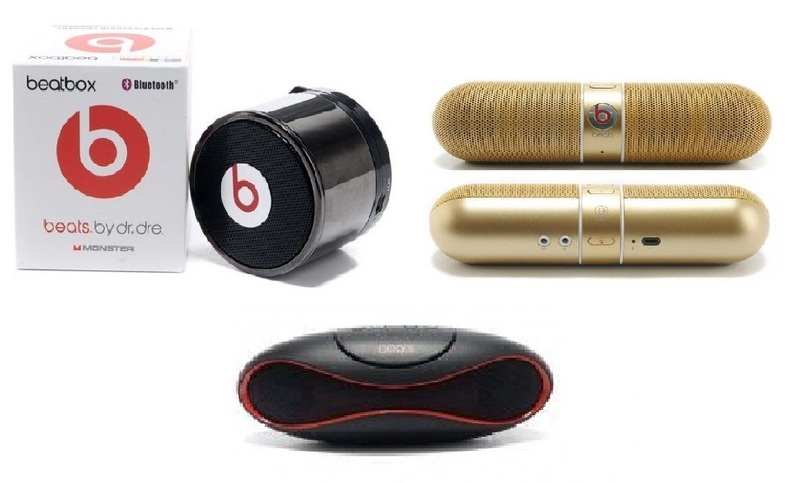 They make Bluetooth speakers keeping in mind the requirement of music lovers. With an output of 3W, this portable speaker is ideal for enjoying music indoors. It is available in four colours. Besides playing songs, you can also connect it to your PC via Bluetooth and answer calls without using your phone.